The National Law School Bangalore and Symbiosis are two other institutions have something similar but the NUJS course is more inclusive. "We have gone a step further and included doctors in framing of the course and imparting it so as to make the course complete. 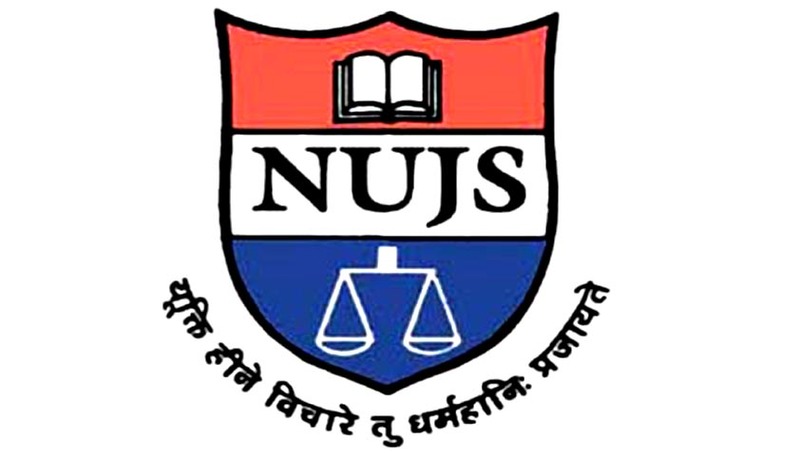 This is the first time in the country that legal and medical experts have joined hands to run a course," explained NUJS vice-chancellor Ishwar Bhat. Among the doctors who have joined hands are vascular surgeon Krishnendu Mukherjee, neurosurgeon Sandip Chatterjee, infertility expert Gautam Khastagir and Institute of Health and Family Welfare director Krishnangshu Roy. "Times have changed and today India debates on issues like stem cell research and surrogacy. There are written laws in some cases while in others Supreme Court judgments are taken into consideration. Moreover, there is an international convergence in the intellectual domain of public health, medical ethics and laws," reasoned Mukherjee.